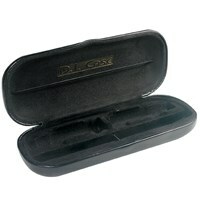 From hard shell cases to thinner diabetic wallets, MaxiAids has multiple products to meet your diabetes storage needs including the D.I. 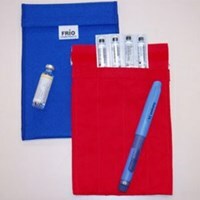 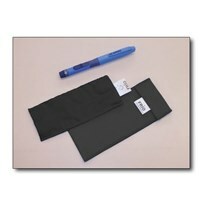 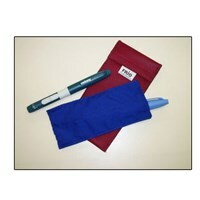 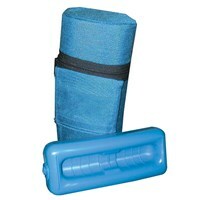 Case The Insulin Carrying Case, the MEDICOOL Insulin Protector, various diabetic wallets and more. 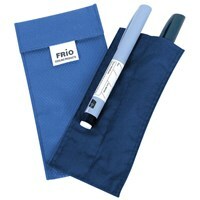 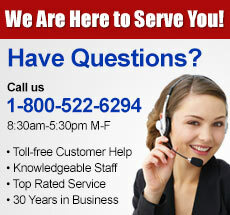 Carry your testing equipment safely and securely with our offerings.